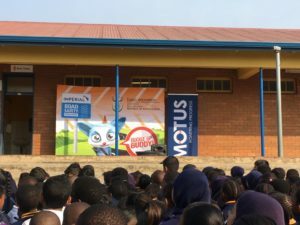 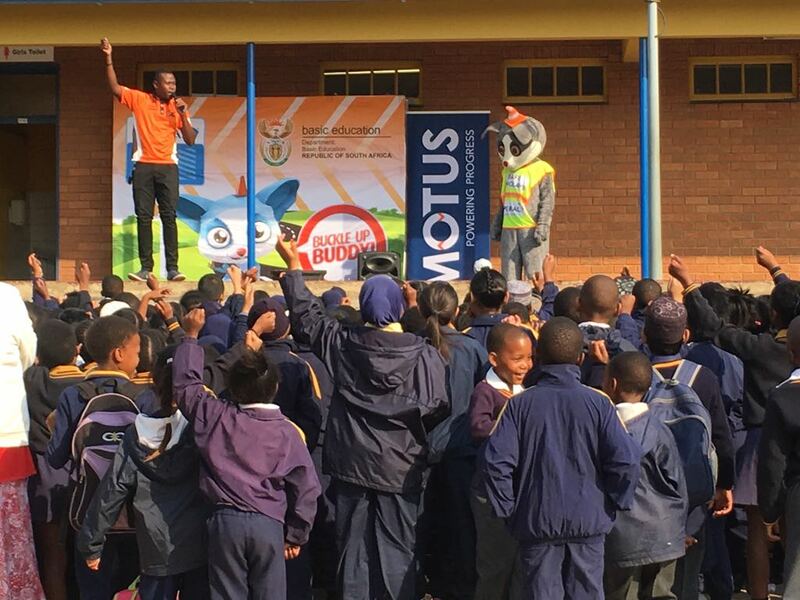 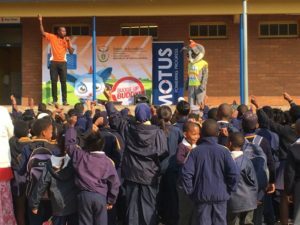 On the 6th of September 2018 the Gauteng Department of Education in conjunction with the traffic department demonstrated certain road safety rules. Learners were practically taught how to cross a road, and safe places to cross a road. 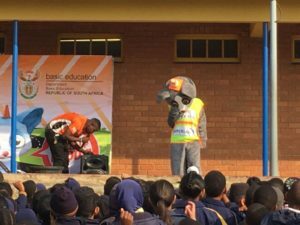 Learners enjoyed the road safety show.